Mergers over a certain financial threshold must be notified to the Competition and Consumer Protection Commission (CCPC) for review. Following a public consultation in respect of certain provisions of the Competition Act 2002, the Minister for Business, Enterprise and Innovation signed an order on 2 October 2018 to increase the turnover thresholds required for a merger transaction to be notifiable to the Competition and Consumer Protection Commission (“CCPC”). Media mergers are unaffected by this change as turnover is not a relevant factor for requiring notification of media mergers. From 1 January 2019, the new turnover thresholds are shown in the table below: The increase in turnover thresholds is to be welcomed as it means many SMEs can avoid what can be a time-consuming process and a delay to completing a sale or merger. The changes should also free up the CCPC to focus on notifications with material issues. The consultation process revealed that Ireland had significantly lower thresholds than comparable jurisdictions. It is hoped that over 30% of deals that currently have to be approved by the CCPC can be removed from the notification and approval process. During the two-year period (2015-2016), a total of 145 mergers were notified to the CCPC, including 12 media mergers. Analysis by the Department of Business, Enterprise and Innovation shows that an increase in the financial thresholds from €3 million to €10 million would have resulted in a total of 51 fewer notifications during this period. None of the cases which would have been excluded raised any serious issues of competition concerns in the State. The requirement to notify the CCPC adds to the complexity of a disposal or acquisition transaction – it can give rise to higher transaction costs, a delay in completing the transaction and of course uncertainty pending the CCPC determination. In certain circumstances these factors can be sufficient to deter a party from proceeding with a transaction. The definition of a merger or acquisition under the Competition Act 2002 includes certain asset transactions (being a business to which a turnover can be attributed) – even though there is no share sale. An example of this is the proposed acquisition by Google Ireland Limited of sole control of the buildings comprising South Bank House and The Warehouse, Barrow Street, Dublin 4, which was notified to the CCPC in November 2018. Any business involved in a merger or acquisition will need to carefully review whether or not the transaction is likely to be notifiable to the CCPC, and plan accordingly. 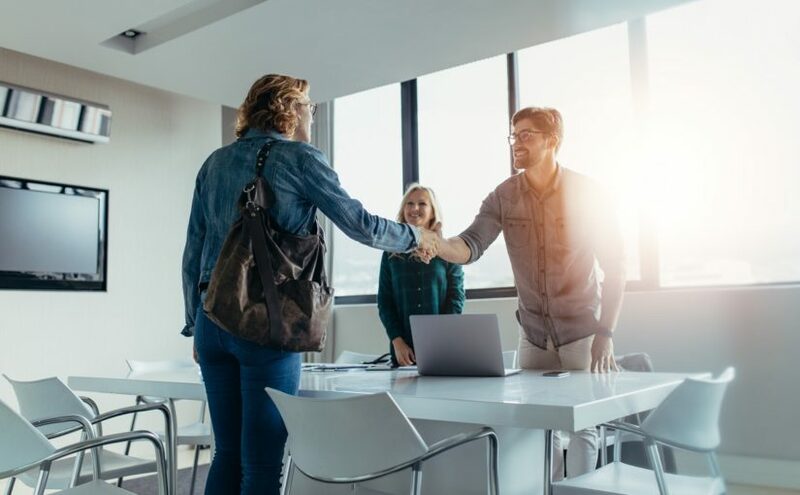 At Crowe, we have a specialist M&A team where our advisors can help you every step of the way whether it is preparing to bring your business to market for sale, structuring company ownership in a tax-efficient manner or the M&A process itself. Please feel free to call our corporate finance team to discuss your requirements.